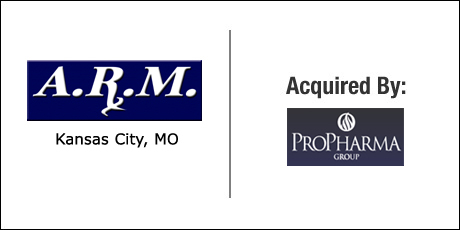 The Buyer: PRO PHARMA GROUP is a consulting firm that specializes in Pharmacy Benefits and Organizational Strategy for Health Care Systems. The Seller: Advanced Response Management (ARM) (www.askarm.com) provides Medical Information, Adverse Event, Product Complaint and related services to the pharmaceutical and biotechnology industry. The mission of ARM is to advance the concept of medical knowledge exchange by pioneering innovative tools and solutions. The Close: ARM was a niche business with two founders that felt that they had grown their business beyond their comfort level. The founders wished to stay on for the long term but desired a sale in order to secure their retirement. DVS worked with the sellers for three years to time the sale perfectly and to help them identify the partner best suited to their needs. DVS presented the sellers with multiple buyers and assisted them in choosing the partner that offered them the most ideal timeline, purchase price, deal structure and capital gains solution. DVS also assisted the buyer in securing the financing for the transaction.